Viknesh Vijayenthiran November 5, 2015 Comment Now! 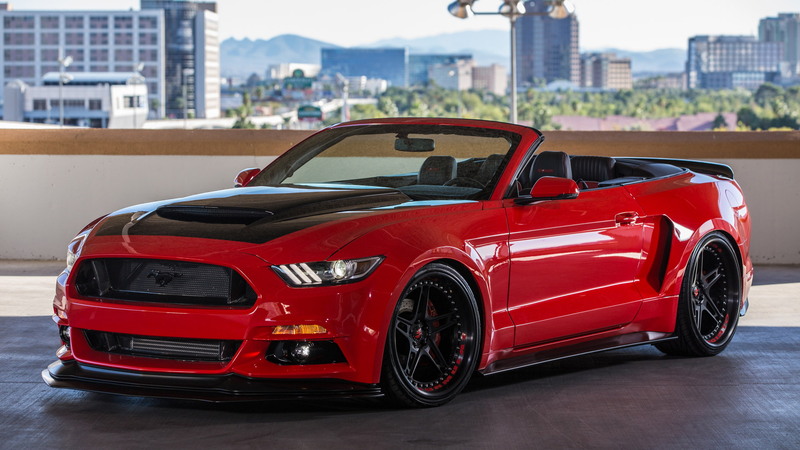 Judges pick the Hottest Car at SEMA by counting the vehicles displayed in exhibitor booths and determining which is the most popular. To be eligible, the vehicles have to be available for the current model year, and both independent firms as well as the OEMs are allowed to participate. And there are multiple categories too, including for the Hottest 4x4-SUV, Hottest Truck and Hottest Sport Compact. 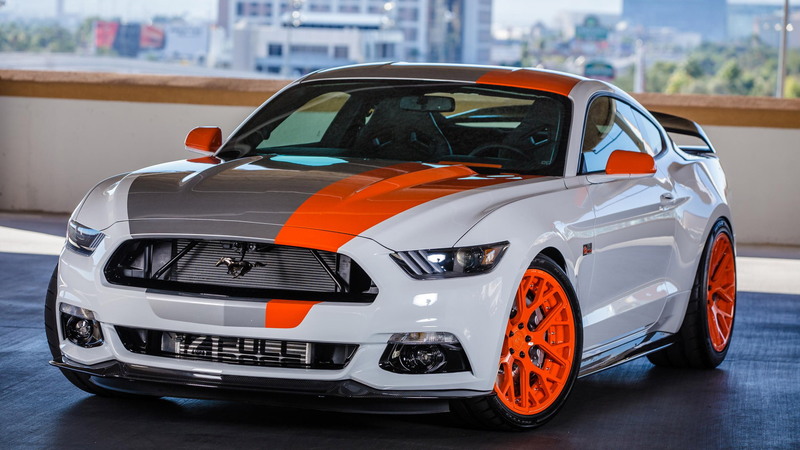 Two other Fords joined the Mustang as Hottest Cars at SEMA. They include the F-Series pickup truck in the Hottest Truck category and the Focus sedan and hatch in the Hottest Sport Compact category. The Hottest 4x4-SUV award went to the Jeep Wrangler. 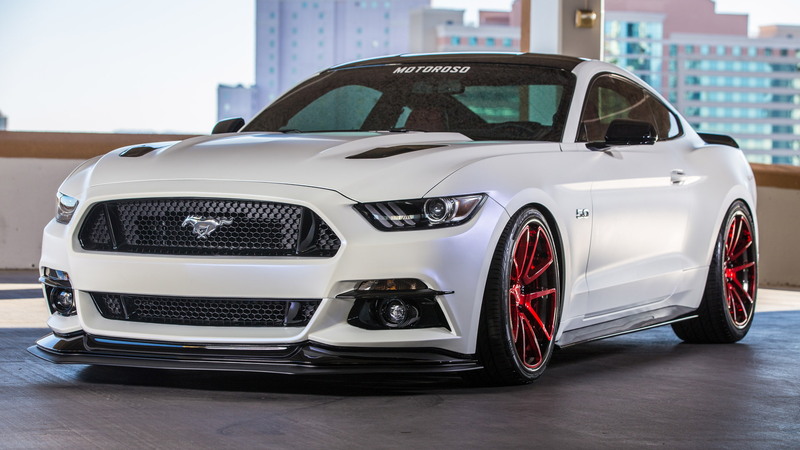 The aftermarket industry continues to see growth, with SEMA organizers stating that spending on automotive specialty equipment parts and accessories topped $36 billion last year—up 8 percent on the previous year and representing the fifth-straight year of growth. 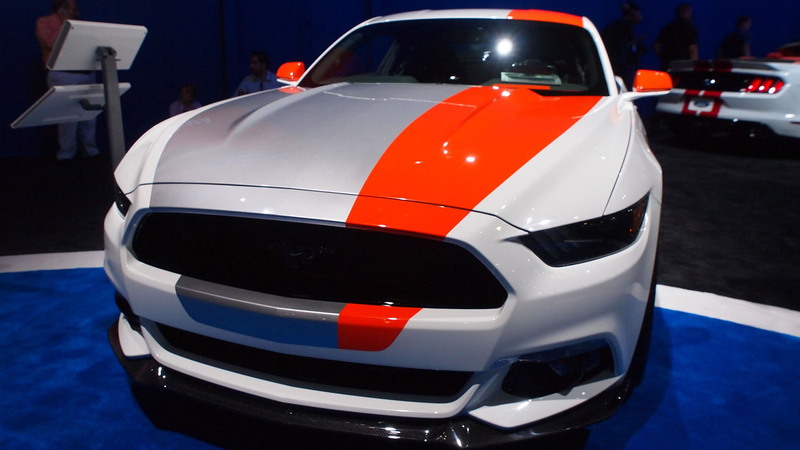 The organizers also state that the availability of accessories has a strong influence on vehicle purchase decisions, which is especially true for performance models like the Mustang. 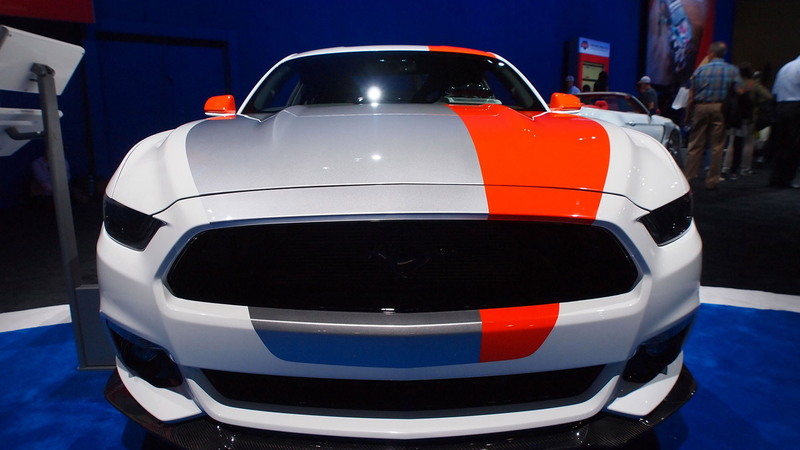 For more from this year's SEMA show, head to our dedicated hub.